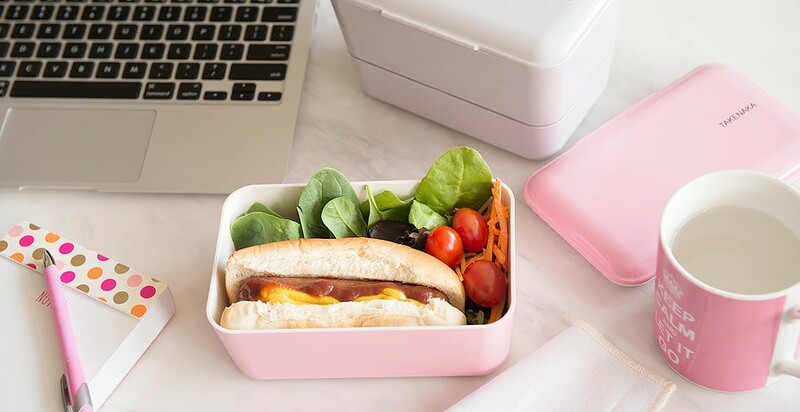 Bento boxes have long been a popular lunch option, providing a variety of menu items in an affordable, portable manner. 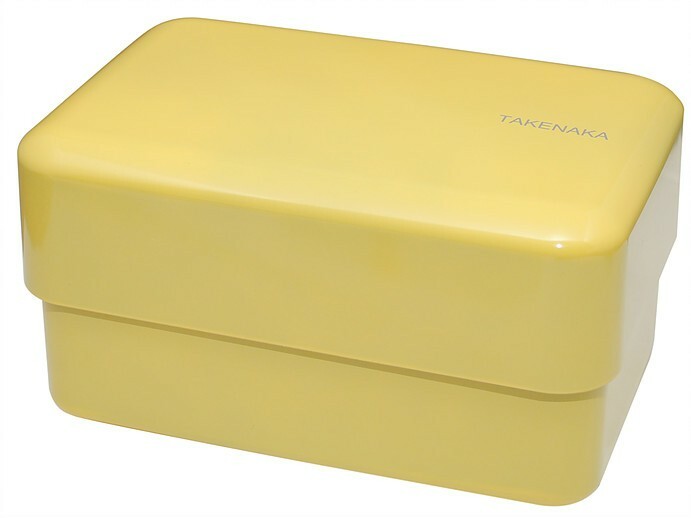 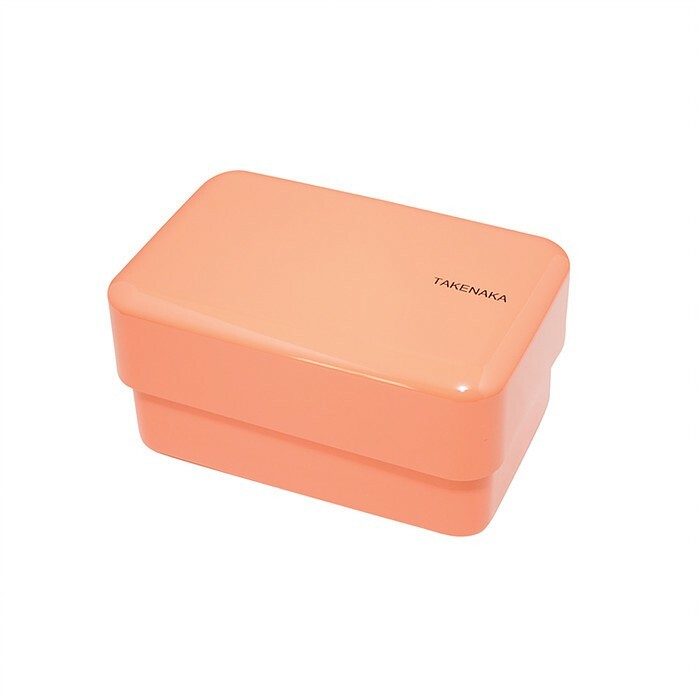 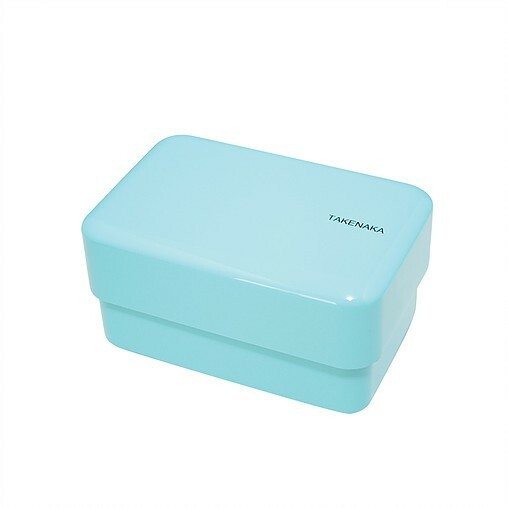 Takenaka has been making high-quality reusable bento boxes in Japan since 1925. 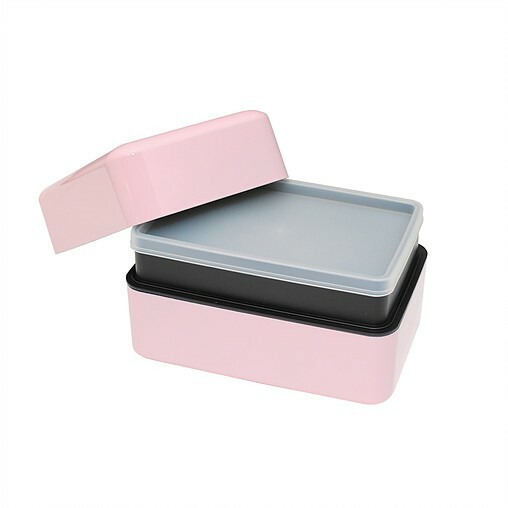 With 2 compartments to divide food and keep things neat and fresh. 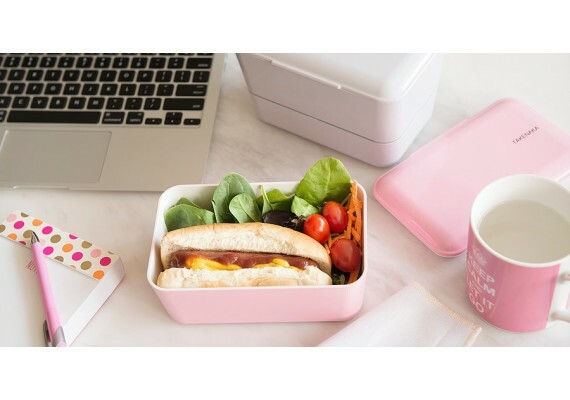 The colourful PBA-free plastic boxes are microwave- and dishwasher-safe. 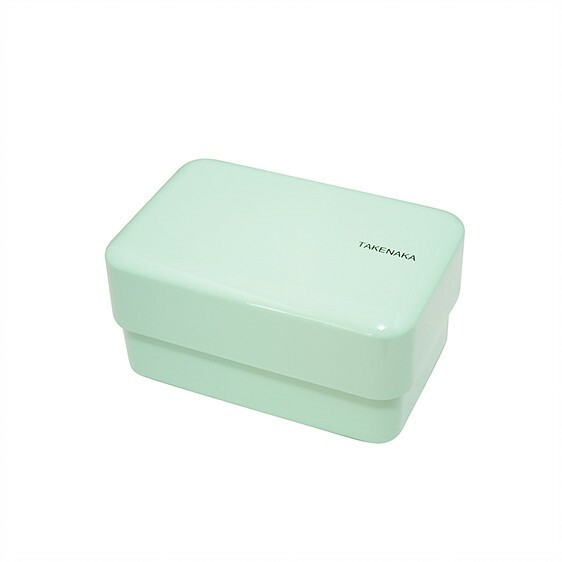 Size: 16,5 x 11 x 8,9 cm.